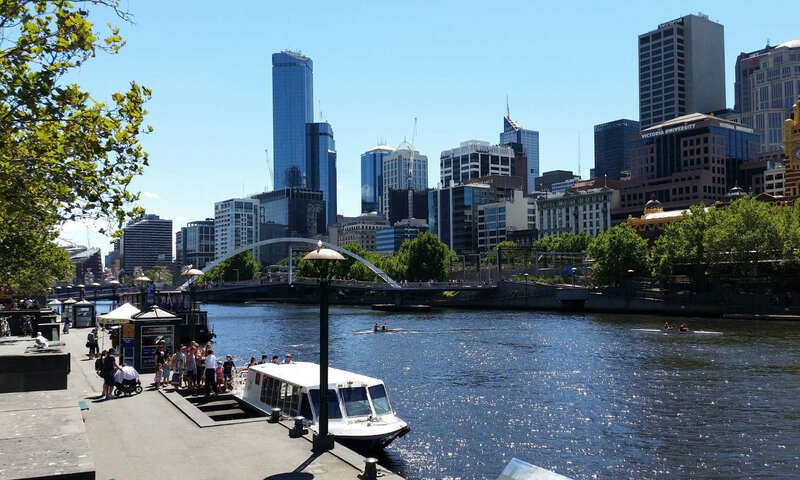 Did you want to book a late start on the day with your removalists Melbourne home. In the first place at Sunshine Melbourne furniture removalists we don’t do late starts on large moves. Start as early as possible if you can. Look for another removalists Melbourne company as they can’t guarantee when their job before yours will finish. How tired will they be and what time will they come. Settlement on the property is in the afternoon. You can still start earlier allowing for loading and travel to the destination. That way you can move in at settling time rather than starting to load up. You have to work during the day. Removalists work from 9-5 normally and if they work late its because the move is bigger. Your boss should be understanding that you are moving house. Sudden move or cheapest quote. Do more calling hence dig out the Melbourne furniture removalists services that have the space for you on the day. Some companies fill their book up early and do the best jobs first. You might have booked early but there is always the chance someone will pay more. Late start by removalists Melbourne home. Client made a booking for 3 PM they came at 9 PM and finished at 4 AM. That’s right I had to ask several times as I didn’t believe my ears. I actually asked the husband and the wife separately. They left the Piano behind which they were meant to move. Sorry can’t say their name even though I would love to. Some Companies over the book and the do the highest paying jobs. Sunshine does not condone such practices. We got called in to move this Piano that is how we know. Who is at Fault doesn’t matter? In the end, the removalists didn’t do the job did they? Apart from giving the removals industry a bad name and making the next job harder they usually are backpackers. The removalists Melbourne home service you engaged have no choice but to do it the best way they can. How good will this service be at 4.00 AM? Are you getting tired movers that are bullied by their bosses? Please call if you agree and are moving. Sunshine removals won’t let you down. Articles and Links relating to removalists Melbourne home. Top % tips for packing. Move house top 5 Packing Tips. Home » News » furniture removalists » Removalists Melbourne home late afternoon starts by Melbourne furniture removalists. Previous PostPrevious Melbourne house packing removalists help on living & dining rooms when you have to move. Next PostNext Furniture removals Melbourne Western Suburbs a good place to live.